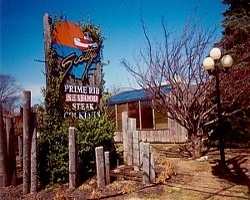 Located in beautiful Ludington, Scotty’s Restaurant is a place of casual fine dining at it’s best. Scotty’s features fine steaks and seafood, and has a full service bar. The Scott family has been in the restaurant business in the Ludington area for over 40 years.